If you want a more natural toxin free home, make use of essential oils for cleaning recipes. Case in point, for a deep clean toilet scrub, mix half a cup of baking soda, one third cup of liquid dishwashing soap, one fourth cup of hydrogen peroxide, thirty drops of eucalyptus essential oil, and three fourths cup of water inside a bottle that is squeeze type. Scrub this on the surface and allow to stand for around twenty minutes. For a daily shower spray, in a spray bottle that is quart sized, mix 1 1/2 cups of water, 1 cup of white vinegar, 1/2 cup of rubbing alcohol, 1 teaspoon of natural liquid dish soap, 15 drops of lime essential oil, and 15 drops of tea tree essential oil. Spray this regularly on your shower walls and doors after you use it. Note that this is a preventative spray, meant to avoid build up. It is easy to use essential oils for cleaning wood floors. First, place a couple of drops of the essential oils inside the floor cleaning solution. You can place more if you want a stronger scent. The best approach to cleaning your hardwood floors is to dampen a cloth and wipe it on a small part of the wood floor then dry that part again with another cloth before you go to another space. This way, this makes sure that the water is not just on the floor and can seep in between the wooden floor boards. While you may use a wet mop, you have to dry the floor immediately once you are done mopping up. Did you know that an essential oil wood floor cleaner can be used for so much more? Besides cleaning, you can also use it for wood floor shining! In this case, you need 1/4 cup of olive oil, 1/3 cup of white vinegar, 12 drops of lemon essential oil, and 5 cups of hot water. First, mix the white vinegar and the olive oil. 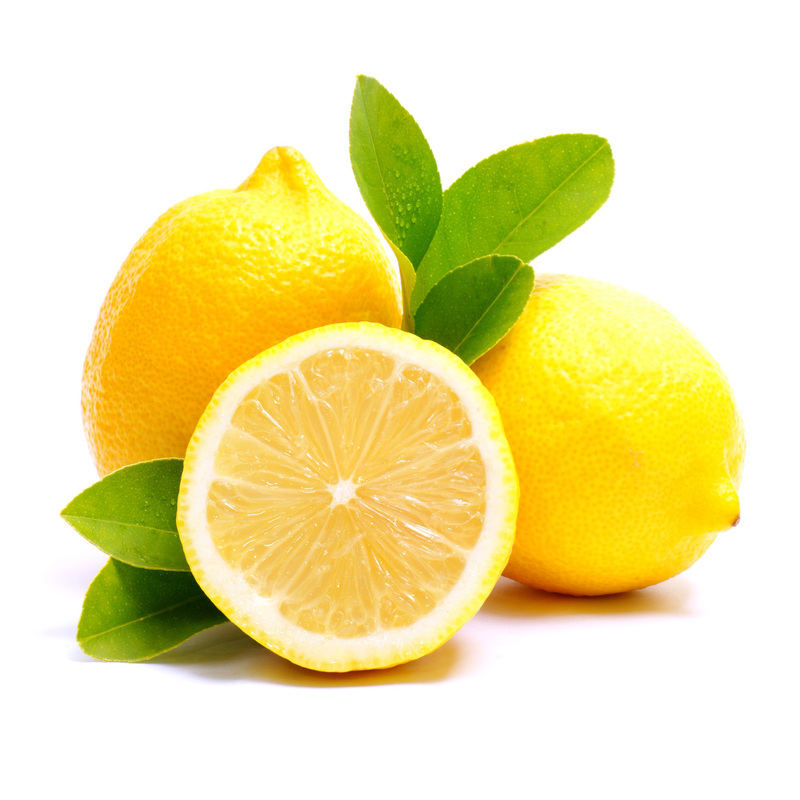 Add the hot water and place the drops of lemon essential oil. Mix this together, get a rag or a map and start wood polishing. If it turns out that the floor becomes too slick after you clean, make use of a cloth in wiping up the oil that is leftover. This combination would do wonderfully for your wood floors. The essential oil will ensure that the floors would smell wonderful as well!